2019 release. Since their 2007 debut, The Somatic Defilement, Whitechapel's output has been mired in darkness, but they have never inhabited blacker territory than where we find them on seventh full-length, The Valley. The Knoxville metal titans will of course be hitting the road hard again now that they have a new collection of songs. 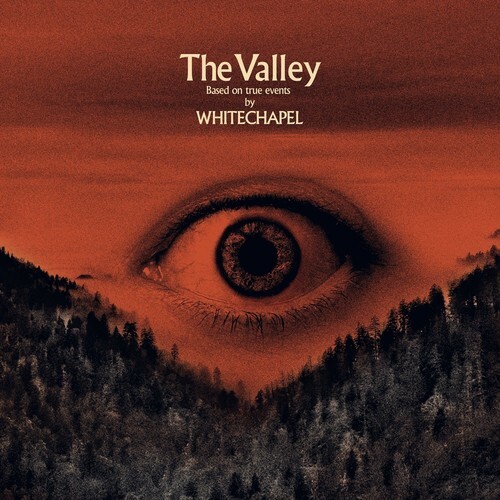 For Wade, every record the band drops is an important stepping stone as they continue to build Whitechapel's legacy, and The Valley is no exception.